There’s a lot that’s unique about how Ooligan Press takes on publishing, but one of the best aspects, in my opinion, is how students run each and every book project from start to finish. This means students are doing the work, making the edits, and designing the covers. It also means there are student project managers at the helm of each team. Since the publishing master’s program at Portland State is only two years long and students are only eligible for management positions in their second year, almost all book projects experience a change in management before they’re put out into the world. Spring term is the time for that change, and what’s interesting is that each new project manager will be taking on a project in a different stage from all of the other projects. On the Sleeping in My Jeans team, new project manager Monique Vieu will be taking the helm just as our marketing strategy really kicks in. If you’ve been following previous updates on Sleeping in My Jeans , you’ll know that we’ve been through just about all of the publishing phases: from acquisition to editing, from sending out blurb requests to mailing sales kits. Now it’s time to put all the hard work and research the team has been doing for the past year into action, and there isn’t anyone better to implement our plans than Monique. Monique came to Ooligan in the fall of last year, and has proven herself to be a shining star, from her very first assignment with the press to all the work she’s doing now to put together a thoughtful launch event for the book. She’s a bright personality and a clever person to have in the room, and she’s full of new ideas to take this book even further as it comes out into the world this November. Changing management can be stressful for a book project and an author, as it means meeting someone new, adapting to another way of doing things, and adjusting to a new management style. It’s never an easy process because there are always so many things happening at once, but the transition for Monique has been seamless. She’s attentive to everything that’s going on, and a master multi-tasker. Monique is an adept editor, a skilled photographer, and an amazing marketer—exactly the combination Sleeping in My Jeans needs in this final phase of publishing. This term we’ve been working on putting together review requests to send out to major outlets like Publisher’s Weekly , Kirkus Review , and Booklist . Though the team has been busy writing the requests, Monique will be in charge of sending them out, along with advanced reader copies of the book. While she’s doing that, she’ll also be implementing our social media strategy, planning the launch event, and working to generate some pre-pub buzz for the book. It will be a hectic two terms, but I can’t imagine anyone better suited for the job. 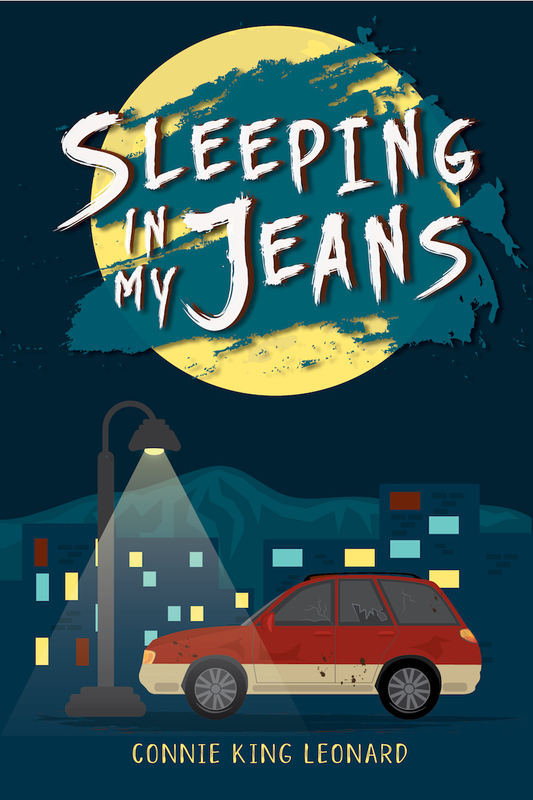 And be sure to stay tuned for more details on the Sleeping in My Jeans launch event—it’s going to be fun, interactive, and for a good cause! That’s all we can say for now, but be sure to keep checking the Ooligan blog for regular updates.